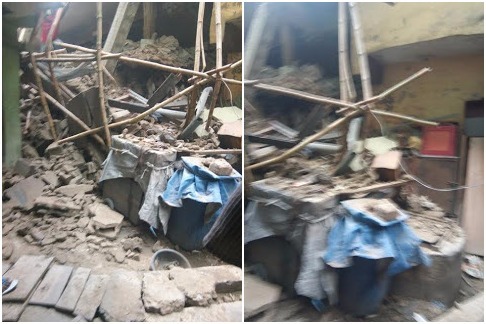 A three-storey building under construction has collapsed at Ilasa area of Lagos, Southwest Nigeria, with people trapped in the debris. The building caved in around 2:30pm on Thursday as rescue agencies had moved to site and were working frantically to rescue trapped victims. 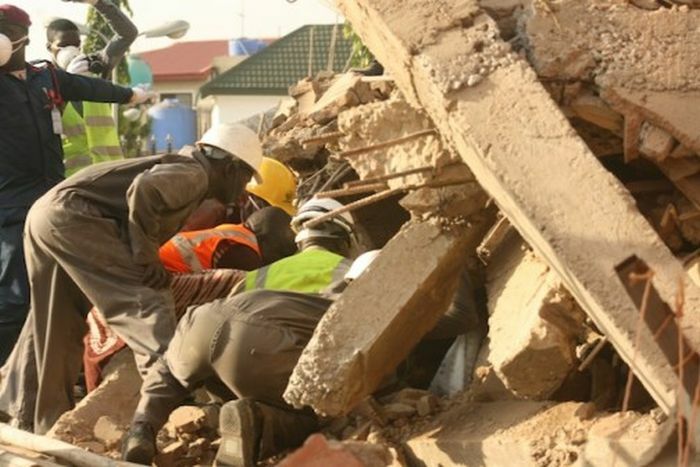 Director, Lagos State Fire Service, Rasak Fadipe said that the three-storey building under construction collapsed at Richard Abimbola Street, Ilasa, Lagos. According to him, people were still trapped in the debris and that rescue was ongoing. 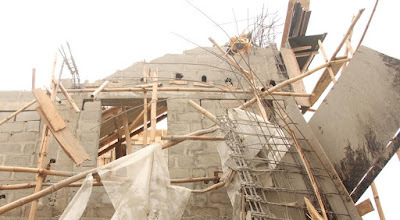 About two weeks ago, a two-storey under construction in Lekki area of Lagos collapsed, killing two people.